Minnesota Congresswoman announced yesterday that she will not be seeking reelection in 2014. Rep. Bachmann is the head of the House Tea Party Caucus. She is also well-known for her many gaffes, her propensity to believe nonsensical tales, and her apparent distrust of science. She doesn’t believe global warming is a problem because carbon dioxide is “a natural byproduct of nature” (text from Think Progress) and therefore can’t be harmful. She pushed the Obamacare death panels malarkey, a falsehood that Politifact deemed the lie of the year for 2009. She was among five House members who asked several federal government agencies to investigate whether the Muslim Brotherhood had infiltrated their ranks. She really, really, really doesn’t like President Obama. Or facts. She doesn’t like them either. 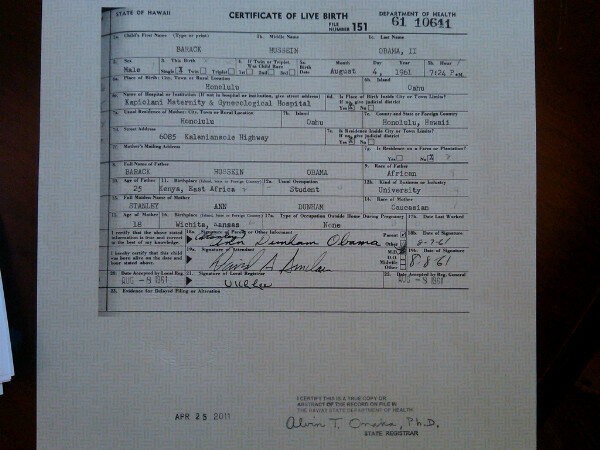 And yet, she is not a birther. Bachmann: Well, then that should settle it. Bachmann: That’s what should settle it. I take the president at his word and I think- again I would have no problem and apparently the president wouldn’t either. Introduce that, we’re done. Move on. Stephanopoulos: Well this has been introduced. So this story is over? Bachmann: Well as long as someone introduces it I guess it’s over. 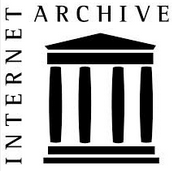 Bachmann: Yeah, there you go. Because that is not the main issue facing the United States right now. 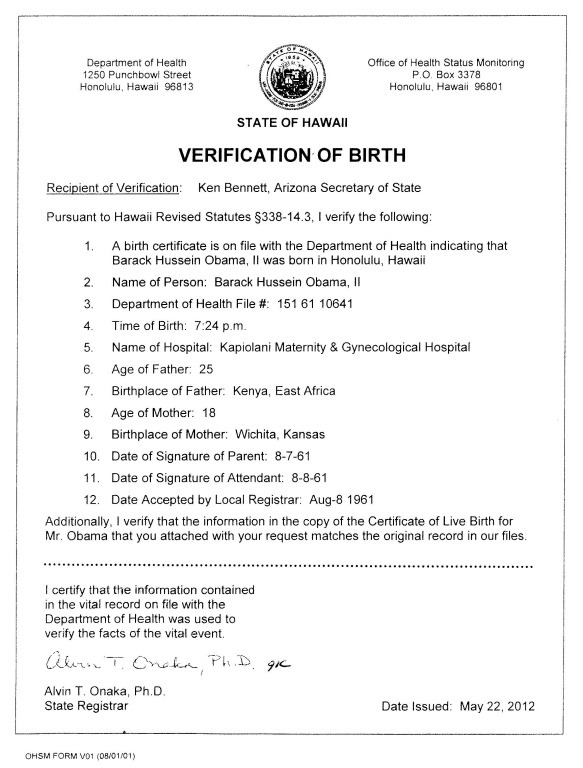 When she was presented with evidence that Barack Obama was born in Hawaii, she accepted that he was, in fact, born in Hawaii. 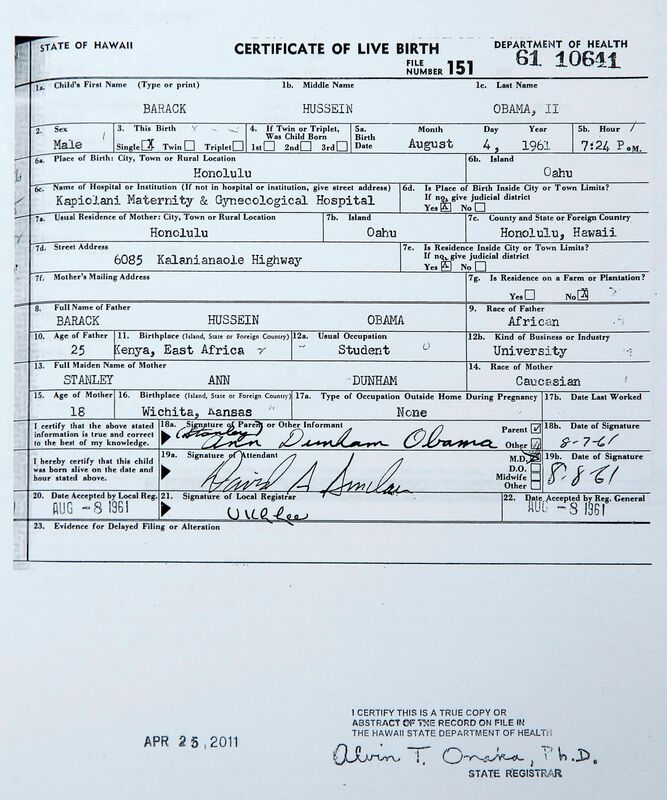 No birther would do that. 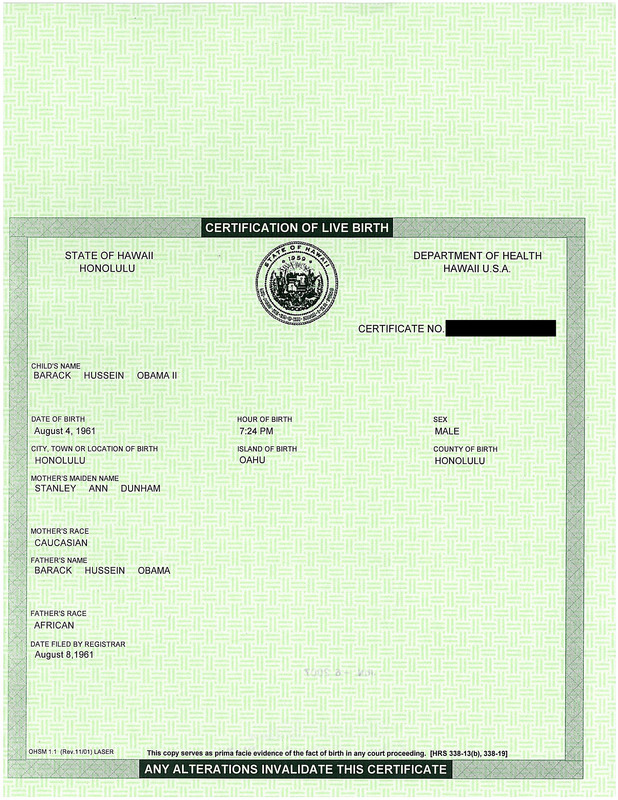 Michele Bachmann is not a birther. If birthers couldn’t convince Michele Bachmann to get on their crazy train, they will never succeed in convincing any member of Congress to join them.